In the planner world there seems to be a phase of what is popular from week to week. Whether it be a new planner, pen or a cute clipart. I’ve had this topic on my mind for some time and finally decided to share it. 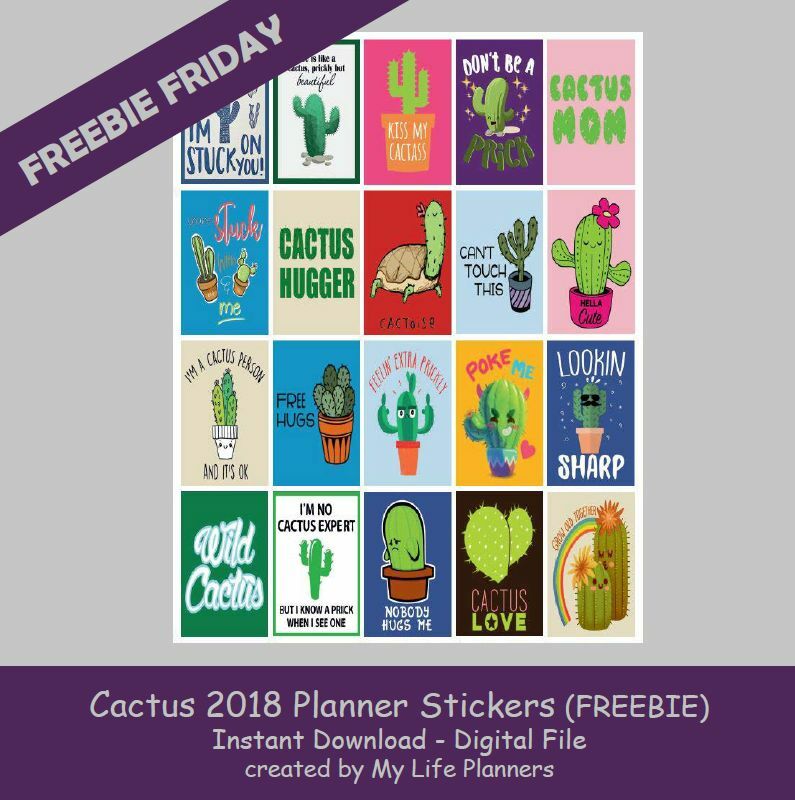 This week’s Freebie Friday feature is Cactus Quotes. Keep your planner sharp.